Habitat Environmental, LLC Do you really have a mold problem? We provide thorough inspection of the property, including a moisture intrusion assessment, bioaerosol (air) and/or surface sampling if necessary, and relative humidity and moisture content measurements. Based on client's information, visual inspection, and real-time measurements we design an investigation plan to assess whether mold contamination exists in the property. An easily understandable report is written with results, conclusions, and recommendations if apply. A growing body of scientific evidence indicates an association between indoor dampness-related factors and a wide range of respiratory or allergic health effects, including asthma development, asthma exacerbation, dyspnea, allergic rhinitis, and upper respiratory tract symptoms. Excess moisture on almost all any types of indoor materials leads to microbial growth, such as mold, which subsequently emit spores, cells fragments and volatile organic compounds into indoor air. 1) allergy; 2) infection; and 3) toxicity. 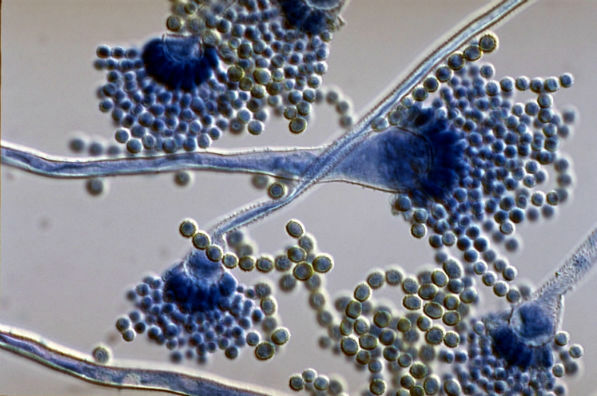 There are pathogenic molds, some of them very ubiquitous like Aspergillus, which can cause serious human infections, especially in patients whose immune system is compromised, such as organ or stem cell transplant recipients. Some molds can produce highly toxic chemicals called mycotoxins under some growth conditions. Moreover, volatile chemical are produced by some molds referred as microbial volatile organic compounds or MVOCs, which are associated with toxic effects. Where warranted, we provide an articulable plan to achieve an effective remediation. The remediation plan describes the complete scope of work, providing detailed instructions to remove mold sources. Mold removal may be expensive, so it makes a lot of sense to have an independent remediation plan to communicate the contractors what is required to submit a bid for the job. This ensures all bidders are pricing the same work. The mold remediation is completed after an evaluation is performed to verify that mold removal was accomplished as specified in the remediation plan. 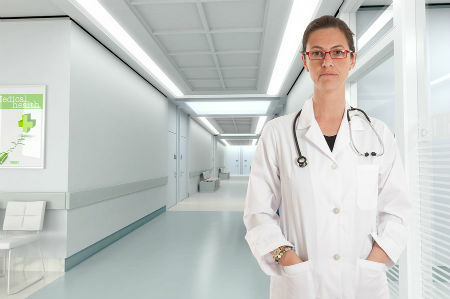 Environmental mold-related infections in healthcare facilities are becoming a significant concern as they affect a small but growing population with impaired immune system. We have the capabilities to conduct this type of mold contamination assessments following the appropriate protocols and guidelines for molds that can cause infections in patients who are more vulnerable as their immune system is compromised. We provide project management for mold remediation projects to document that proper mold remediation procedures are being followed by the remediation contractor, verify containment integrity throughout the project, monitor potential cross-contamination to unaffected areas, verify proper use of personal protective equipment and decontamination procedures and enforce strict adherence to the scope of the remediation project specifications. Habitat Environmental conducts independent, third party assessments of properties to determine whether remediation efforts were successful. This includes a detailed review of the procedures, inspection of the property for residual contamination, moisture intrusion assessment, and bioaerosol and surface sampling for mold contamination. 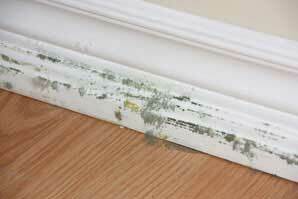 Mold pose health risks and can cause financial burden due to property damage. Mold detection may not be difficult, but understanding what this mean in a given situation requires a good deal of expertise. Frequently, mold inspection is offered by remediation, home inspection, water restoration, and home remodeling companies. Although advertised as "mold inspections" they usually provide only mold results with no contextualized written assessments. A mold inspection uses test resuls as a part of an evidentiary validated process aimed to assess contamination, and eventually helping to make decisions. Most impotantly, this process should be documented. Do you really have a mold problem? We have the analytical skills and training in dsciplines such as biology, chemistry, fungal ecology, and building science to recognizing and documenting indoor hazards. Moreover, Habitat Environmental's lead consultant has 10+ years of experience as a laboratory manager/director in mold analysis. This asset has been valuable in peforming quality mold inspections. (Click here to see professional profile) Such expertise allow us to conduct mold assessments based on known science and standard industry pracices. It is worth noting that an accurate assessment will assure an adequate solution that may result in substantial savings. Habitat Environmental provides the best solution to your problem at competitive rates. Call us for a free estimate. Then, what's the best option for dealing with your mold concerns?